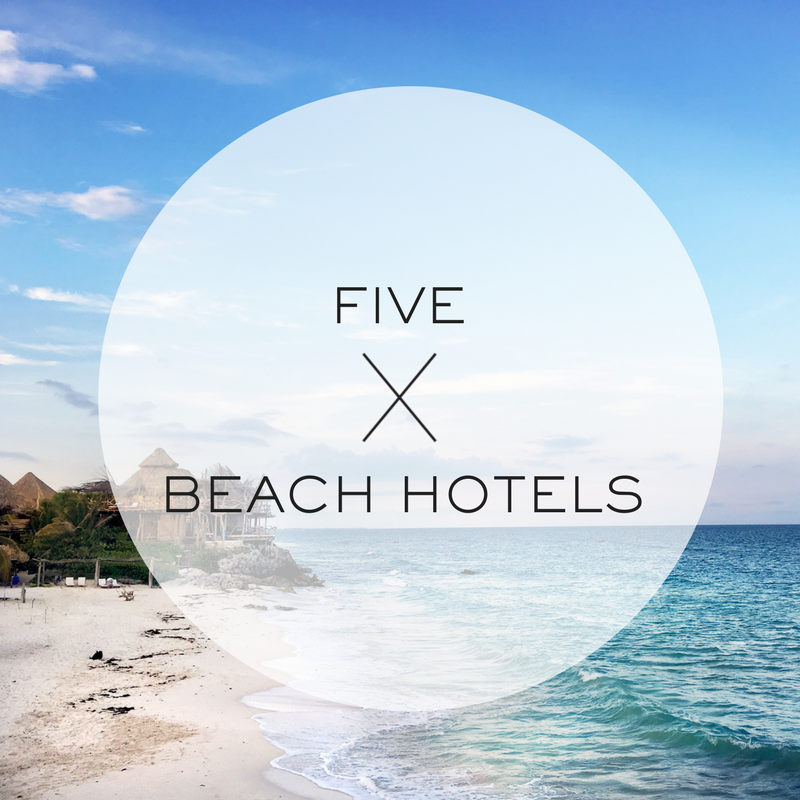 One of the most asked questions we get is where to stay in Mexico? We're always searching for hotels that are a little off the radar, where the smaller size allows for more attention to detail, quieter moments present a more authentic experience, and the price tag doesn't break the bank. 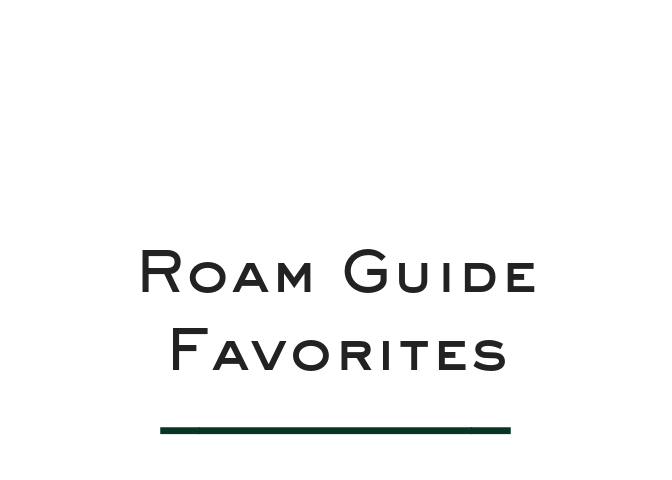 Here are the five resorts we most often recommend. This is an longtime favorite that was completely renovated and expanded in 2014. Although we were initially unsure about the changes, we've grown to appreciate the improvements. We always recommend 1/2 board which allows the flexility to enjoy your choice of meal on property and still go out. If you are headed to Playa Del Carmen this is the only place to stay. A charming and lovingly maintained property on the beautiful and remote Isla Holbox. Sandy streets and uncrowded beaches surround this perfect retreat. The ocean is calm and inviting, perfect for little ones to take their first dip. See our Ready & Roam Holbox post for all the destination details. This 36 room hotel is only 8 minutes from the adorable downtown of San Jose del Cabo, one of our favorite coastal Mexican villages. You don't have to be a surfer to appreciate the revered beach on which the Cabo Surf is situated. The hotel offers year round surfing lessons, a full service spa, and a popular seafood grille. Secluded, intimate and affordable Amuleto is a spectacular find. It's Pacific location and proximity to the ultra sleepy fishing village of Zihuatanejo, bumps it up on our list. Perched on a hillside, the views of the ocean are equal to being on the beach. 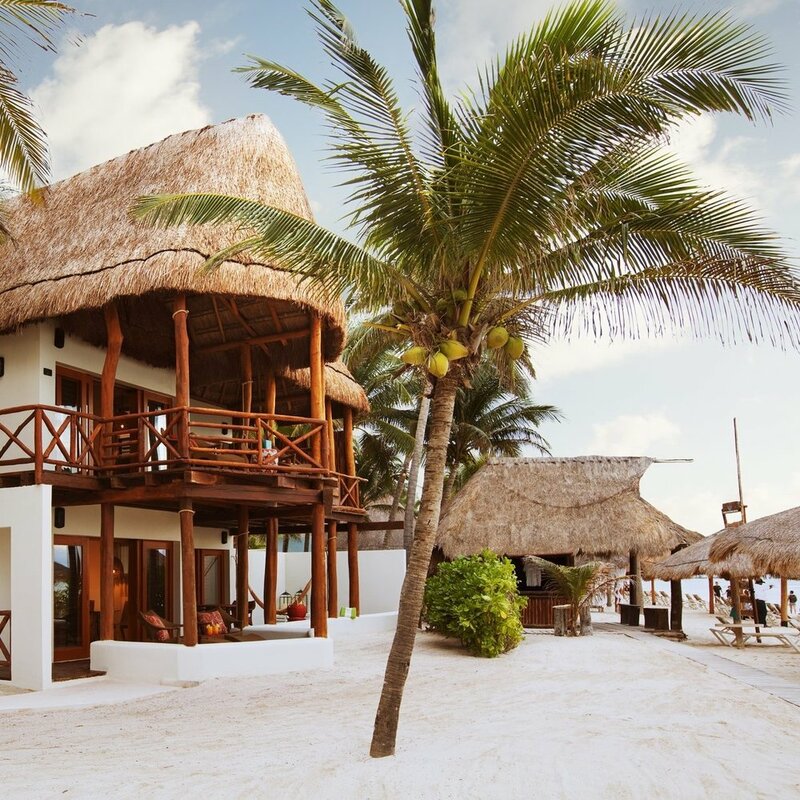 If you're visiting with kids under 16 we suggest Villas del Sol instead, a larger, but equally charming beach side Mexican resort. A huge part of us wishes this wasn't adults only, and the other completely understands the distraction kids can present. There is an isolation and beauty to this less commercialized Mexican destination one hour North of Los Cabos. The town of Todo Santos is authentic and sleepy and this resort is doing everything right. If your flight into Los Cabos doesn't allow you the time to drive, consider staying one night in San Jose del Cabo at the Encanto Inn for it's proximity to old town, huge rooms and quiet pool.